If the requirement is to host very large tables and we want to access it randomly and in real-time HBase is a great choice which can fulfill our requirement. But what if the completion time of requirement is very less and we don’t have sql-familiar developers to create code in HBase. Here comes the importance and use case of Apache Phoenix wherein we can write SQL queries over HBase tables and can access our data. In this tutorial, our developer has tried to explain the fetching process of Hbase Table data in Apache Phoenix and discovered the relation of Big Data Services with it. We can integrate HBase with Phoenix to access our HBase tables and can achieve same results without even learning HBase code syntax. This is great use case for someone who is familiar with sql but need time to learn HBase as they will be creating standard JDBC API’s to access the data. Hence in this case they don’t need to learn HBase and don’t need to create HBase API’s. We can think it as a layer between our application and HBase. And that’s why HBase and Phoenix are called birds of a feather. But this arises the question that if that’s the case it can slow things down as we are applying something extra to already existing architecture. But Actually Phoenix is faster than HBase and it gives better performance than HBase. Phoenix is lightning fast than Hive. 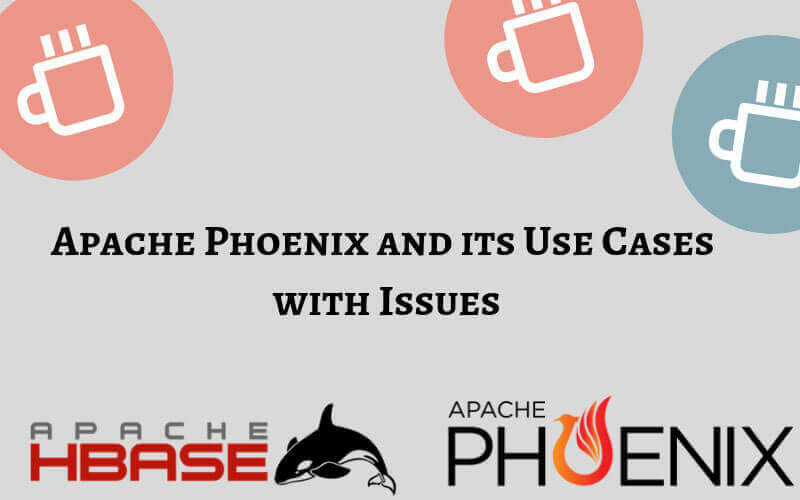 Phoenix has its limitations too and if the requirement is of batch processing Hive is better than Phoenix. Also many times it can cause issues with the Hbase metastore. Also few joins like full outer join and cross join are not fully supported. If the Phoenix jar is already present in one of the old nodes. Sometimes when we search for same table in Phoenix that we have already created in HBase then Issue is we can’t able to see it. It’s actually a limitation in Phoenix wherein it will not automatically takes the data from HBase metastore. To resolve such kind of issues we need to create same name table in phoenix. Once it’s done it will automatically pick the data from the HBase metastore and show the same into Phoenix table. For physical servers, they will have an IP address of 10.235.100.x or 10.236.100.x. For virtual servers, it’s tricky and the application team will know (SHOULD know) if their servers are behind the vArmour firewall. This tutorial is proposed by the the Big Data Services provider from India to help you learn about fetching Hbase Table data in Apache Phoenix. Tutorial : How to Use Google BigQuery & GCP in making Big Data Better?